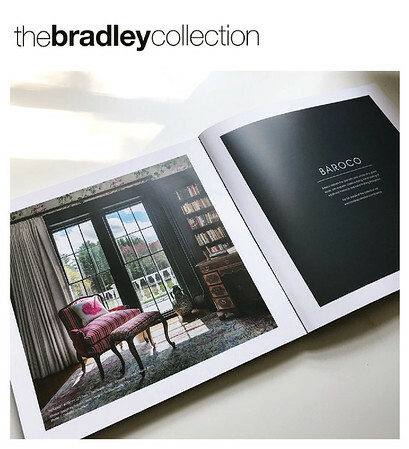 Photography featured in The Bradley Collection catalogue. Photography for Susan Corson Interior Design featured in article, Boston Common Magazine. 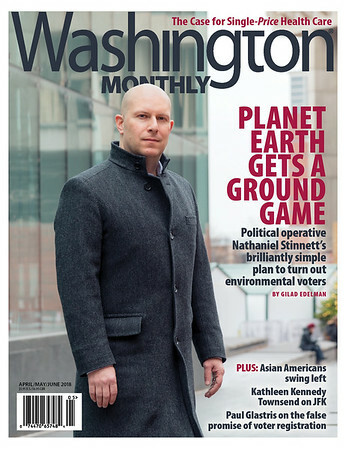 Cover and feature photography for Washington Monthly magazine. 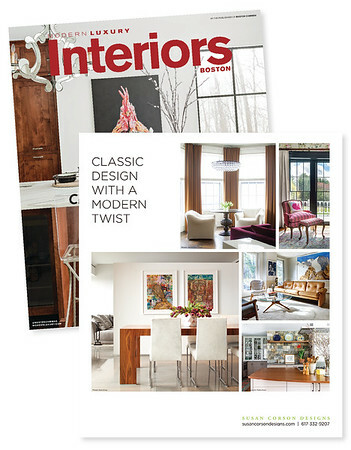 Photography featured in ad for Susan Corson Designs, shown in Modern Luxury Interiors magazine. Editorial ideabook on Houzz, featuring photography for Susan Maier. Photography for collaboration with stylist (Hang It Up) and jewelry designer (Morrison Mae). 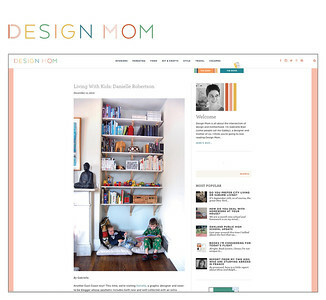 Interview and personal house tour on Design Mom. 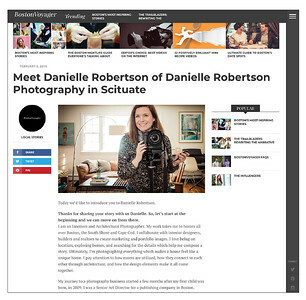 Design project photography featured in article on Apartment Therapy. Real estate images featured in Open House section of South Shore Living. Images featured in print ad for Good Life New England. Real estate photography in South Shore Real Estate Magazine.